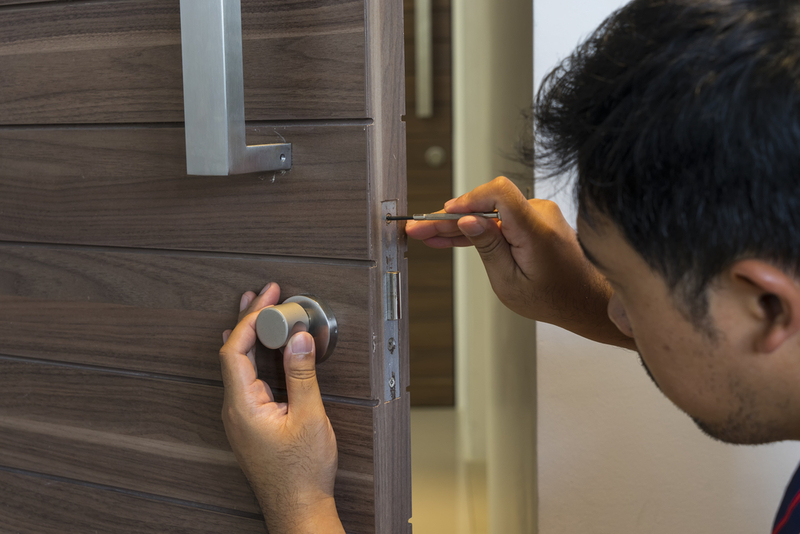 Lockfit 24 Hour Locksmith Services | What Is A LockSmith And What Do They Do? What Is A LockSmith And What Do They Do? If you’ve ever been locked out a building or car, you are likely familiar with how important locksmiths are in the everyday world. Bust just what is a locksmith? These professionals, who are intricately trained in security systems, are capable of checking, repairing, and replacing a whole range of locking systems. They can keep properties safe throughout the balance of the year. Locksmiths generally have access to a wide variety of tools that allow them to respond to any situation. They are skilled with all manners of technology and can almost always help you retrieve information or documents that have been mistakenly locked inside a vault or safe. Most professionals carry their tool bags with them, as they will likely need to deal with developing situations. Locksmiths make pretty good money. In fact, the average annual salary falls somewhere between $40,000 and $60,000, but some specialists may make much more. In most cases, professionals who are available for assistance during the night and on weekends will collect higher fees. Some specialize in areas of national security, which may make them more expensive to hire for a simple day job. If you are in the habit of locking your keys in your car, you will have likely called on a locksmith at least once in your life. These professionals can be crucial for people who have been stranded in rural areas and are not quite what to do. Professionals will always verify your identity before they begin to work on your car or truck, which is standard operating procedure within the field. If you are planning on building a security system around your house, professionals can help you determine which locks to use. Dead-bolts can sometimes come in extra handy, as they are heavier than normal locks and more difficult for intruders to get through. Locksmiths can look over your property and determine exactly what needs to be done. Locks on businesses will also usually be needed. If you have recently opened a small business, for example, you will want to know how to keep it safe during the night hours when you are not there. This especially applies to jewelry and electronic stores, where the merchandise can be worth thousands of dollars. A good locksmith can develop a sophisticated system for you and your coworkers. If you have never been to a locksmith before and need to know how to find one, consider asking family and friends if they can recommend someone. You might also end up reading some reviews online. There are websites that are dedicated to helping people find contractors that will provide the needed service without breaking the bank. Locksmiths are ultimately useful in a wide variety of ways. In fact, you will be able to rely on their advice whenever you run into a security problem with your car, home, or business. These consummate professionals can analyze the situation and come up with an action plan that repair the problem with the lock and get you back to enjoying life worry free.